Today being Ramzaan, I called the Cafe at 4:45 p.m. to confirm if they were open. I was told by a man that they were open till 6 p.m. 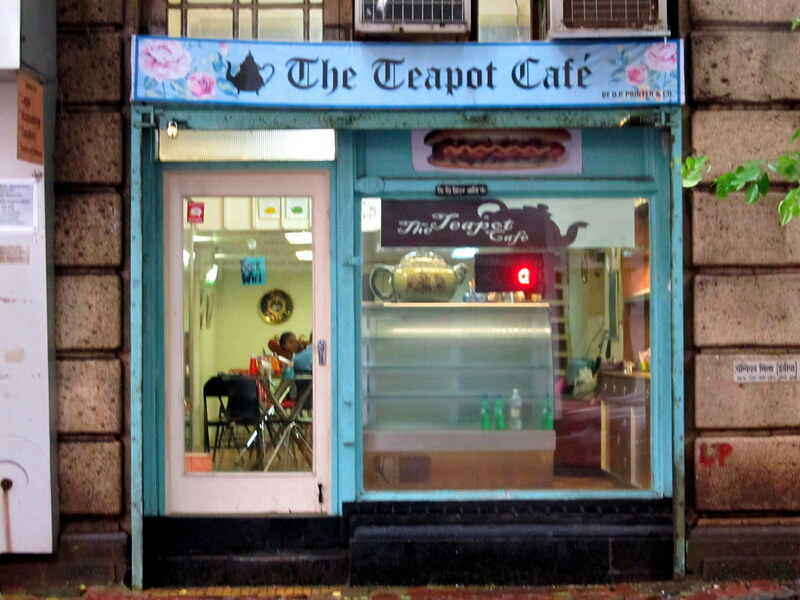 I quickly got ready and reached The Teapot Cafe at 5:15 p.m. Upon entering the cafe, I was told they were closed. I told them that I had just called and was told they were open. The man who spoke to me on the phone was there. He said they were open but now the management had decided to hold a meeting and hence has closed down the place! HELLO!!!! Totally disgusted. So unprofessional. Is this actually how this place runs? I suggest having an alternative in mind to this place, just in case this happens to anyone else. !!!!!!!!!!!!!! I made this at home on Saturday. 24 hours later – its all finished. 12 slices shared with 12 persons. I tried this flavour on a whim. 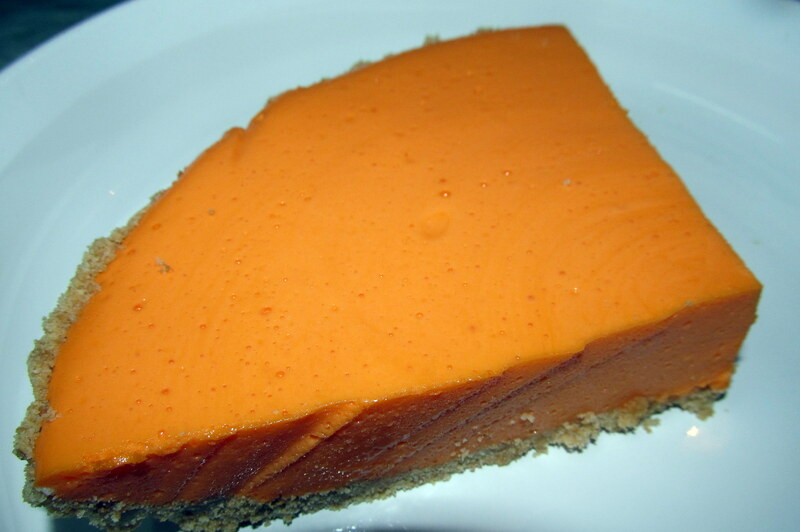 With no recipe to follow, not knowing the amount of orange to use or sugar to add, it was an absolute scary time for me. I had to constantly keep adding teaspoon after teaspoon of orange or sugar, almost alternately. There was a point of time, when I was about to dunk the whole mix into the bin! I don’t know what kept me from chucking it and made me continue my tasting and add ingredients technique. 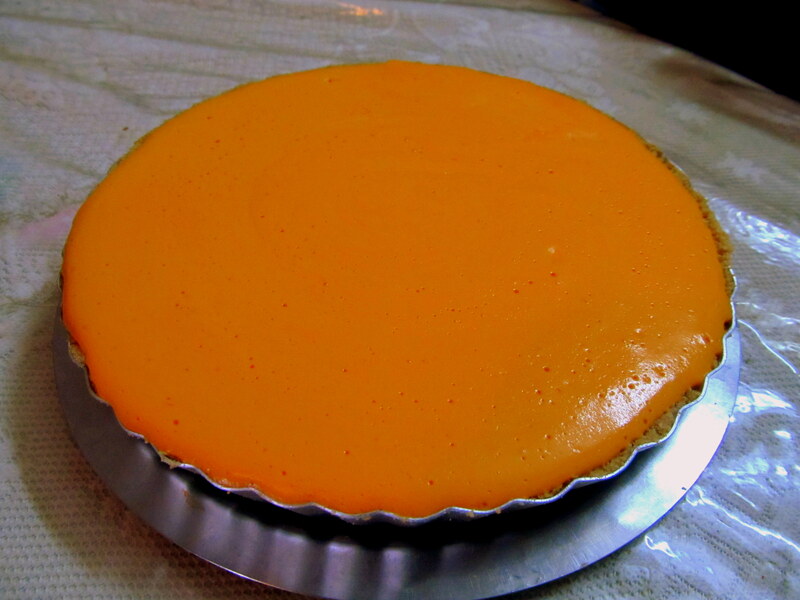 Well – it finally came together and after refrigeration for 4 hours, above is the result you see. It was sheer pleasure in seeing the cheesecake quartering easily. Phew! The cheesecake tasted nice. Mission accomplished. 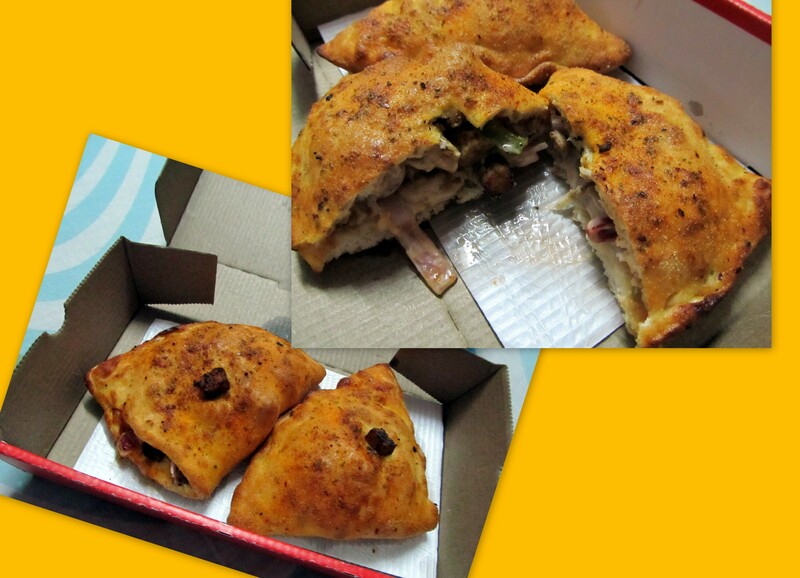 Only problem is that when I have to make it again, I will have to do the same taste-and-add ingredient technique as I was not counting the spoonfuls of orange or sugar I was adding at the time – EEE…..
Domino’s has been serving the calzones for a while now. They come as a set of two. I really like the Veg Calzone. Its really well spiced and quite juicy to bite into. Sometimes I have it as a dinner option. 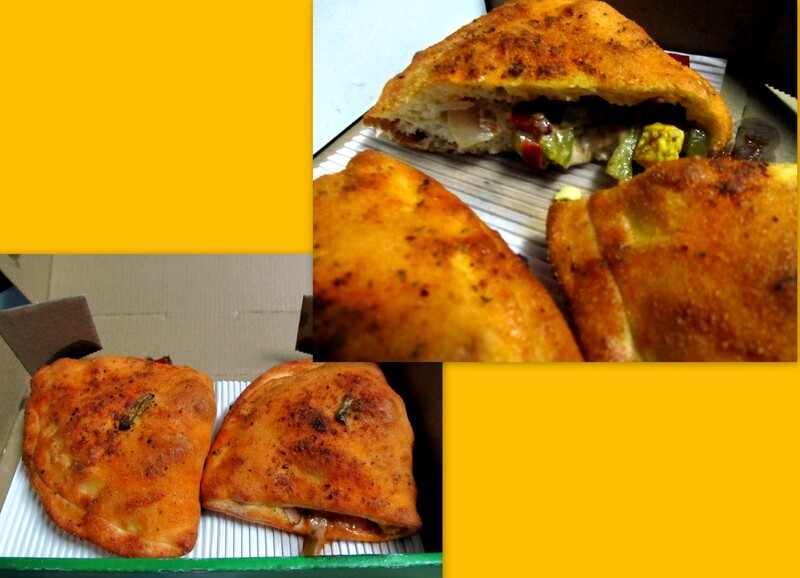 The non-veg calzone can be given the pass. Veg Calzone is priced at Rs. 105 and the non-veg at Rs.115. 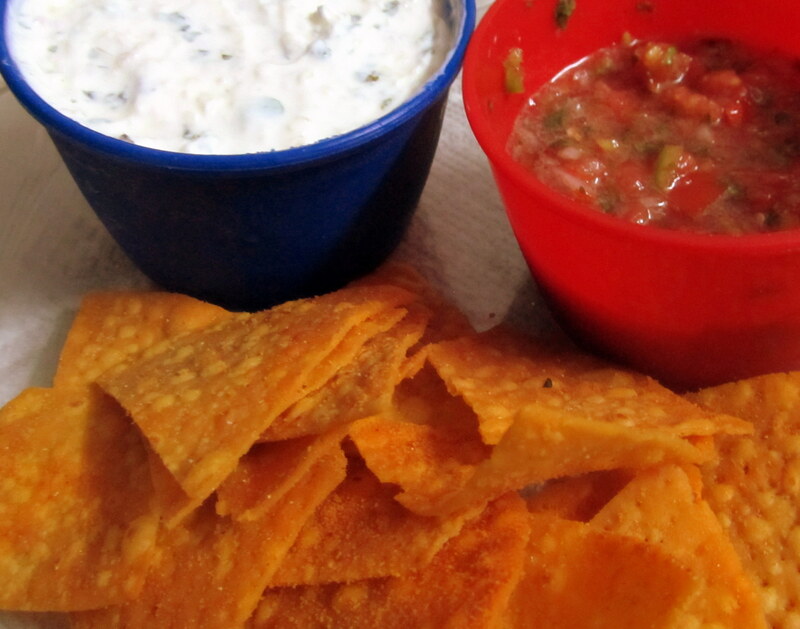 Good food to snack on while watching TV. Request for Fresh tomato salsa recipe. Simply add dollops of melted butter to boiled rice. Liberally sprinkle any or all herbs you like and mix. Voila – Herb-ed rice is ready! 1. 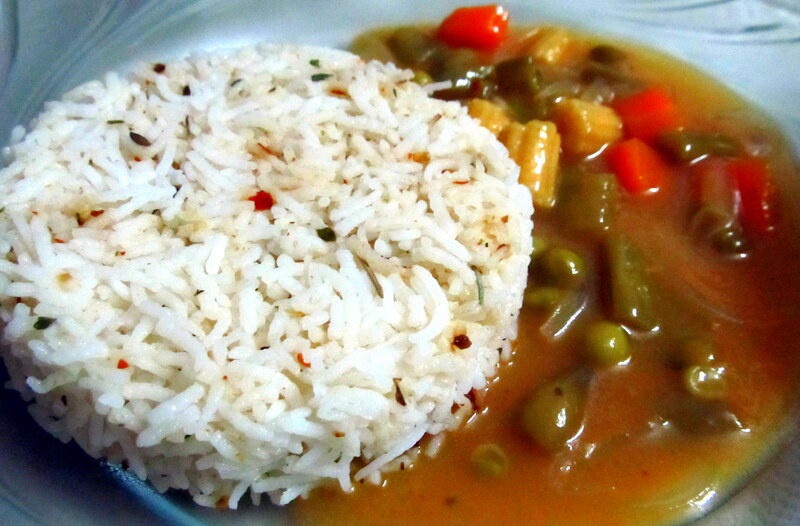 Individually saute onions, capsicum, mushrooms, carrots, french beans, babycorns in butter and crushed pepper – till cooked. 2. In a vessel, heat 3-4 tbsps of butter and add maida. stir for a few minutes till slight aroma is given out and then add the stock gently. Stir continuously till all the lumps have been dissolved. Add 3 cups of water. Give this a boil. 3. Lower the flame to medium and add all the vegetables. Add ketchup and lime juice. Add salt. Cook for another few minutes (approximately 10-15 minutes) till you get the right consistency of the stroganoff. Adjust seasoning as per taste. Serve with herb-ed butter rice. Life is so much more fun with NACHOs. 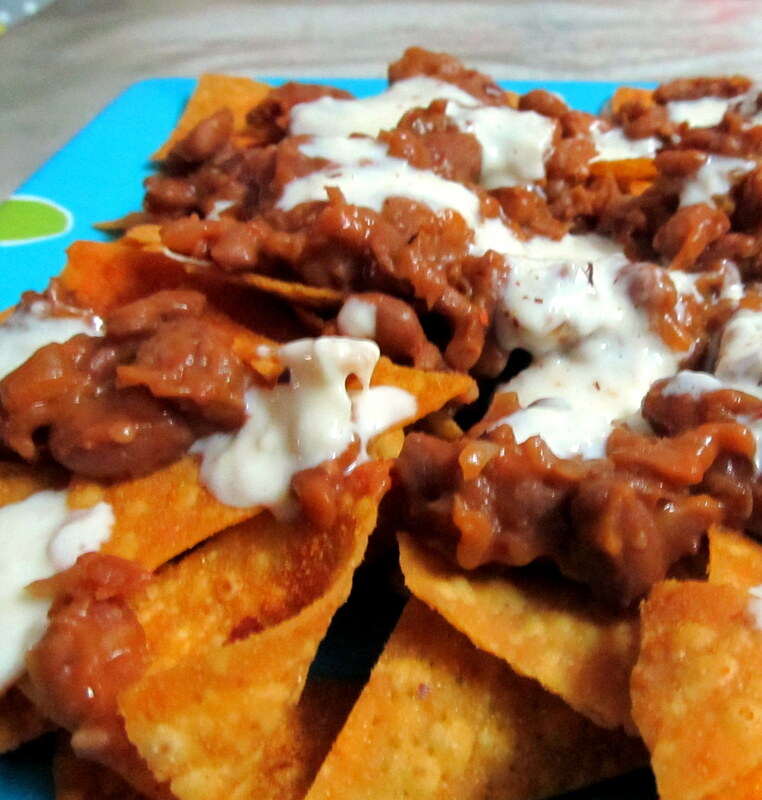 Made this – plate full of nachos – topped with spoonfuls of refried beans and cheese smothered over. Relished that with chilled drinks – bliss….